You must make reservations at least 5 minutes in advance of the time at Guu Garden. Underground pay parking is available under 800 Nelson Street building. Guu Garden’s beer patio is waiting for you. 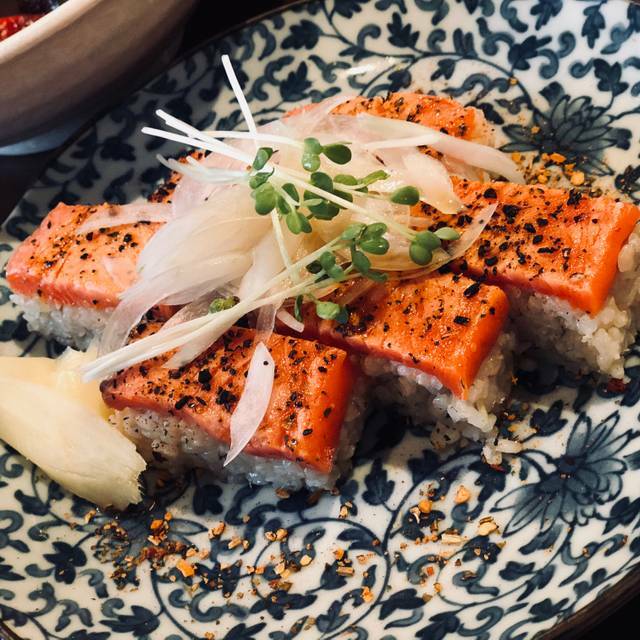 In the summer, enjoy the classic izakaya dishes & beer under the starlit Vancouver sky. 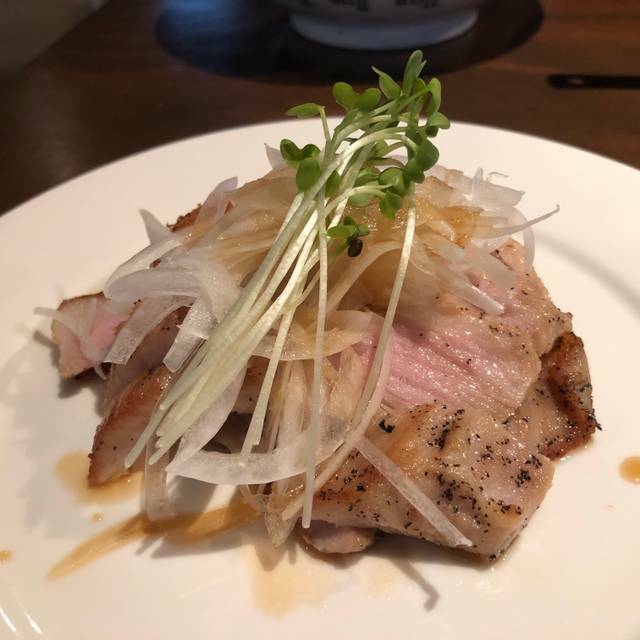 It’s also the only izakaya with a fully customizable party menu, perfect for large groups. We keep seats for walk-in customers as well. No available seats on opentable does not mean we are fully booked. Please be aware that the time limited per table is two hours during peak hours. includes chicken and cauliflower karaage, edamame, tuna tataki, ingen fries, ebi-mayo, bang bang `salad and more! Very delicious fresh fish and dumplings, small drink list, good Sake on it. Loved it, but our table was tucked behind a pillar, wish we had more connection to the room and ambience. But overall fantastic will just request a different table next time. Amazing food as always! Can’t wait to come back soon! Horrible experience, there was a mouse climbing up my leg? What kind of hygiene is that. On top of that, server got desperate cause we took longer than he expected us in deciding what to order so they assigned us this barely trained server. Highly disappointed, used to be one of my favourite places; not anymore. Thank you for your feedback! Summer is just around the corner... look forward to our patio seating! Food was good, exactly as expected. Good sized menu, not an overbearing number of options. Service was attentive and they advertise a phrase to call servers. Thank you for your feedback! Please stop by again! Arigato! Thank you for your feedback! 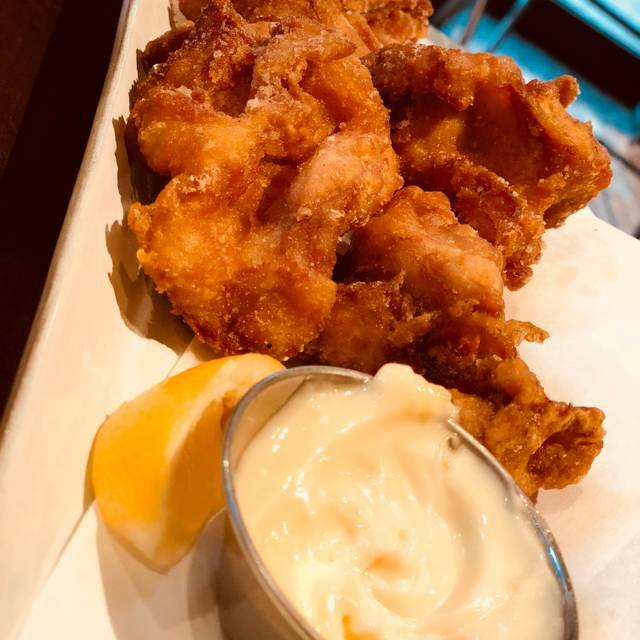 Come back soon and try the other items on our menu! Everything good except food could be slow in serving, like 30 mins wait - the only way to enjoy it is to reserve seats and pre-order. Food is otherwise tasty. Thank you for your feedback. We are sorry to hear about your experience, and will be doing our best to improve serving times. See you again soon! Thank you very much for your review! Hope to see you back again soon! Thank you very much! We hope to see you back soon! The food was DELICIOUS! It was very busy when we came so I few of our ordered items were forgotten about. On two occasions we had to check in with the waitress. Thank you for your feedback! We are sorry to hear about that, and will increase our servers' serving level for your next visit! This restaurant is always busy although their food and sakes are always nice, enjoyed it, thanks! Thank you very much for your review! Hope to see you again soon! Thank you for dropping by on Valentines Day! Hope to see you all again soon! Arigato very much! See you again soon! Amazing food with great servers that are really friendly and wonderful. Arigato very much for your review! Thank you for your review! We hope to see you back here soon! Arigato! I had the tuna don. It was tasty but covered in some kind of weird clear-ish slimy substance sort of like watery egg whites. It gave the whole dish a bit of a slimy texture that was rather off-putting. My friend enjoyed her meal. She was served cold tea when she arrived, but they rectified that. Staff were friendly and efficient. Thank you for your feedback. We hope to see you back here soon to try out our other lunch items! went for the dine-out and was pretty disappointed honestly...the food came out at sporadic times and was not that special. Two of us had the "Takikomi" Rice and expected the same delicious fragrance from mushrooms similar to a dish at their other locations, but it was bland, barely mushroomy and the presentation was lackluster with a couple of snap peas to garnish. Other dishes were okay, not as refined as I would have hoped though. Overall not really impressed, could think of many better places to spend $25. Thank you for your feedback. 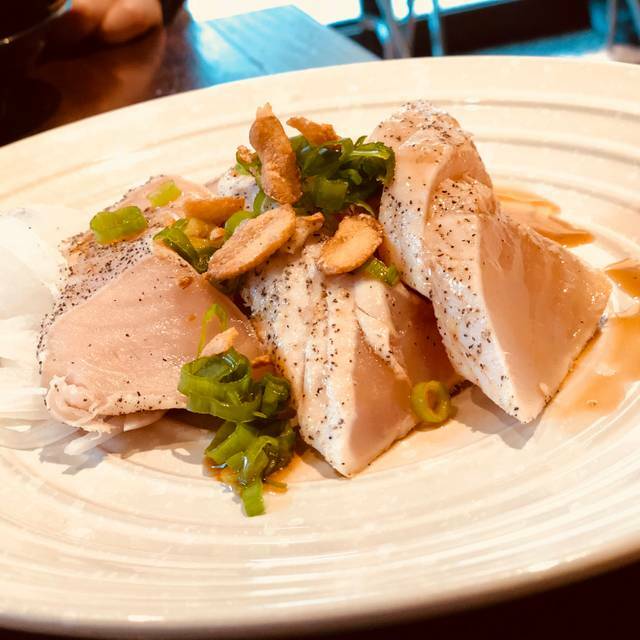 We are sorry to hear about your experience with us, and will let our kitchen staff know about your thoughts on our dishes! Came here for dineout. It was decent but nothing spectacular. Good if you haven't tried this restaurant before. Thank you for your feedback! Arigato! While the location and setting was nice, i was not too impressed by the food. 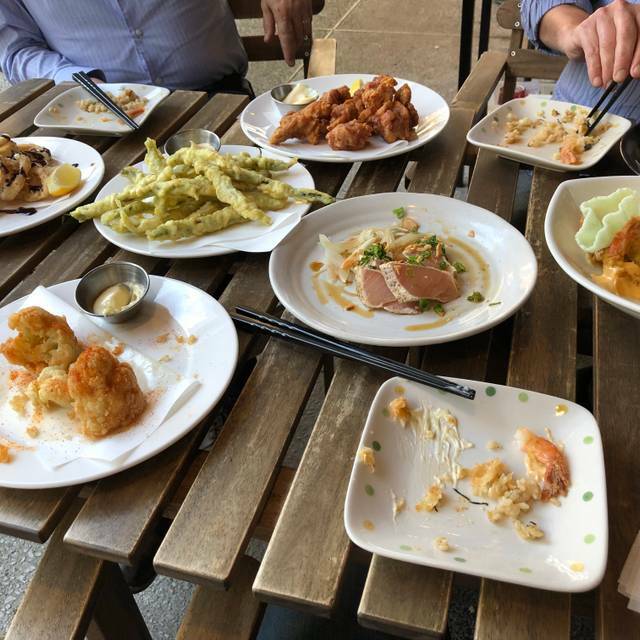 We tried the dineout Vancouver menu, and we were not particularly impressed by the food, in terms of taste, portion size, nor presentation. Overall, value was not there. 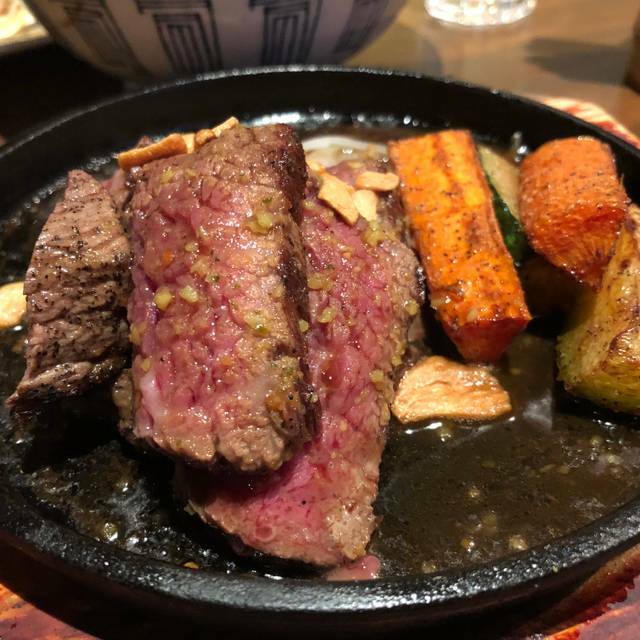 However, we did see some items on their regular menu which seemed interesting, I might give it another chance if I was in the area next time, but will not make a point to go there just for the food. Thank you for your feedback. We are sorry to hear about your experience. Hope you will swing back by here soon! This review is for their Dine-Out. While the ambiance and service were great, the quality of the food was lacking. A few of the dishes that we anticipated (curry lamb chops, steamed salmon, mushroom rice in a stone bowl) ended up being disappointingly bland. Again, this is for Dine-Out, so the quality may be due to the increased volume of orders and reduced cost for the meal. Thank you for your feedback. We are sorry to hear about your experience, and we hope we will have new food items that you will enjoy for your next visit! Thank you for your feedback. We will be looking into improving our service level for all customers. Thank you for stopping by! Looking forward to seeing you back here soon! Service is quite nice. Food is pretty good, except duck liver was my cup of tea. Thank you for your review! Arigato! 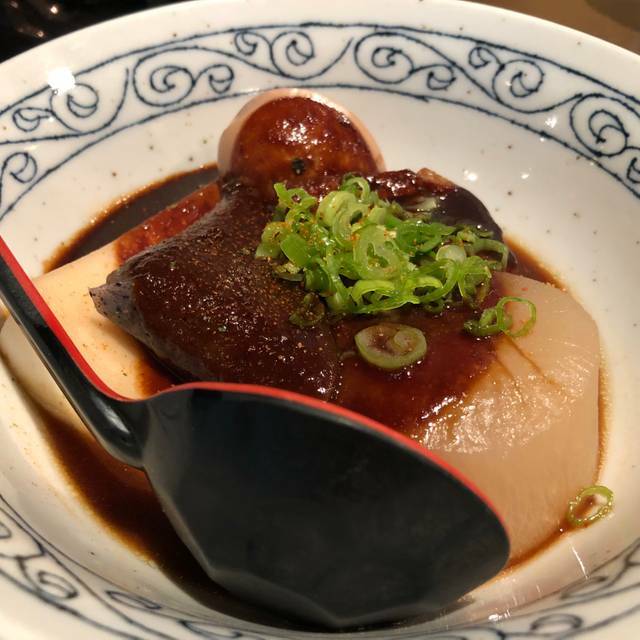 Menu has a great selection and they're one of the few places to get oden in the city. We had the dine out menu which had a lot of fresh, creative dishes. Service was friendly and they have a good hidden rooftop patio I would love to visit in the summer. Thank you for your review! We look forward to see you back here out on the patio! The restaurant was very nicely decorated. The seating was varied, giving it a cozy, DIY kind of atmosphere. We ordered all of the dishes from the dine out menu and saved 10CAD altogether. If I were to go again, I would probably stick to only ordering the more expensive dishes to make it more worth the price. Thank you for your review! We hope to see you back here soon! Came in for the dine out experience. Most of dishes we ordered had pretty good portions. My experience at this restaurant was average. The food was overall okay, the duck was quite good as were the ribs and the eggplant but everything else was merely fine not exceptional, and the chicken karaage was quite greasy. The service was average, the servers made several slips; forgot dishes, forgot wine, forgot to remove the used hot towels, but otherwise were attentive. It is quite noisy and so private conversation is not what you would go here for. I am not sure I would revisit this place. Thank you for your feedback! We will be working to improve our service level for your next visit! Spectacular. Awesome in almost every dimension you might consider relevent. Thank you for dropping by! We hope to see you again soon! 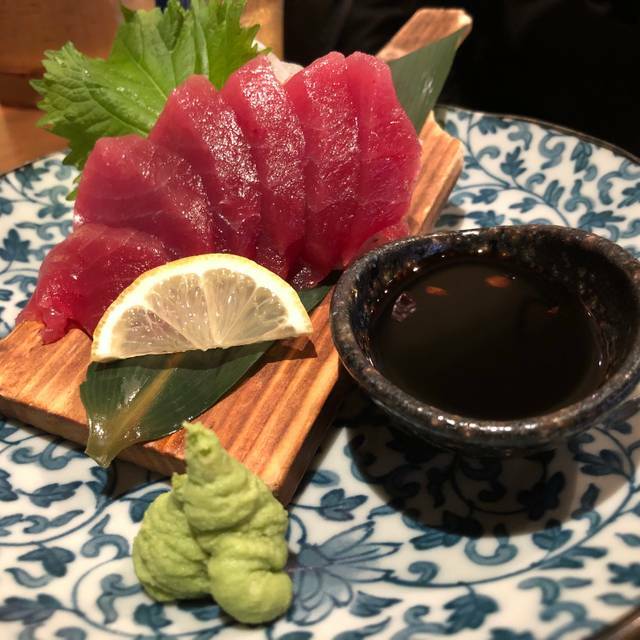 Very unique menu of Japanese New Year restaurant located in quiet level of Nelson Square! OSECHI dispaly all colours ingredients in bento box for prosperity Year!! 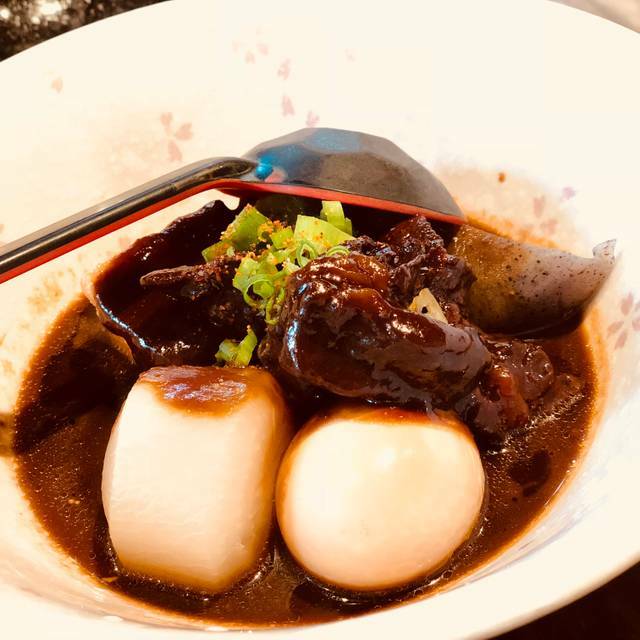 Thank you for your review, and thanks for coming by to experience our 2019 Osechi! Arigato! The food and service was excellent. It was New Year's Eve so it was packed and very loud and rowdy inside. The desserts especially were delicious! Thank you for your review! We hope you will come by again soon! Arigato! Thank you for your review! Hope you had an excellent New Years Eve, and hope to see you back soon! Thank you for your comments! We are looking forward to seeing you back here! Good Japanese Food - Casual but still a fair bit stylish - Friendly Staff - Like ! Thank you for your review! Looking forward to seeing you back here soon! Arigato! Thank you for stopping by on Christmas! Hope to see you back soon! The food was good but service was poor. I got there first with a friend and we were seated at our table, and waited for the last person in our party to arrive. The waitress didn’t offer us tea until we had to ask for it, and then proceeded to serve tea to the table next to us (who came after us) and then forget to bring our tea. Had to remind her again to bring us our tea. Then when it was time to pay the bill, she didn’t ask if we wanted it to be separate or together so we had to ask for it to be split, which then took another 10 minutes for her to bring the new bill. I don’t know if it was because they were understaffed but overall, didn’t feel like the service was all that great. Thank you for your feedback, and we are sorry to have not made your visit a great experience. We will definitely look into increasing our servers' skill level. Not impressed in the least. The food was greasy and not very flavourful. Thank you for your feedback, and we are sorry to hear about that. We'll look into improving our menu items for your next visit! Proper tradition Japanese food. Tricky to find the restaurant with the directions given but worth the effort. Thank you very much for visiting us, and we are glad you found our location! Thank you very much for a great comment! We are looking forward to seeing you soon!